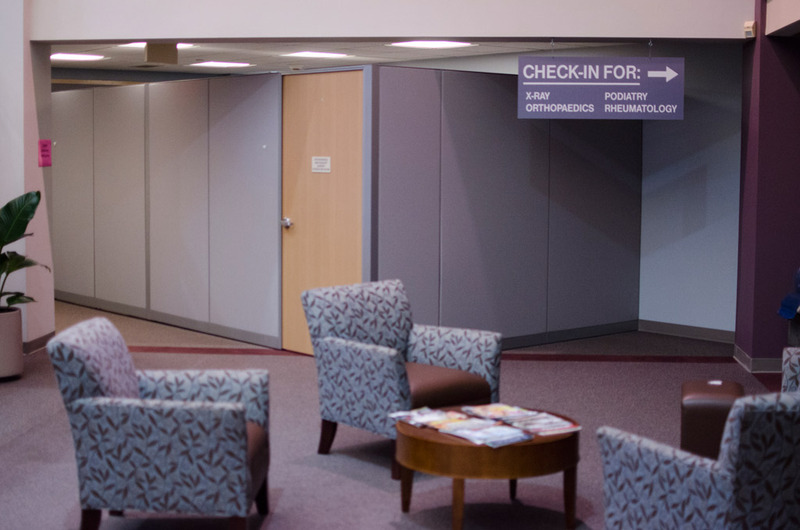 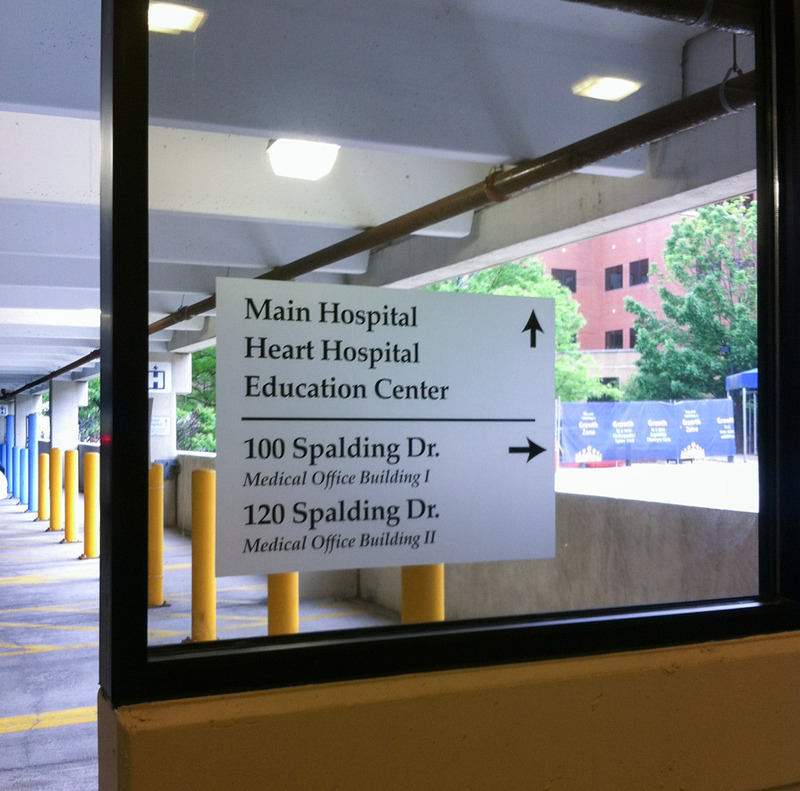 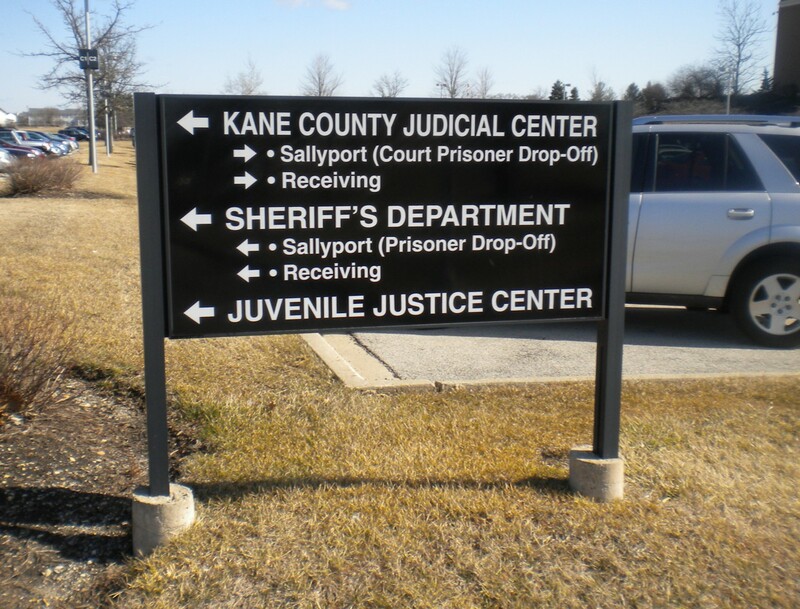 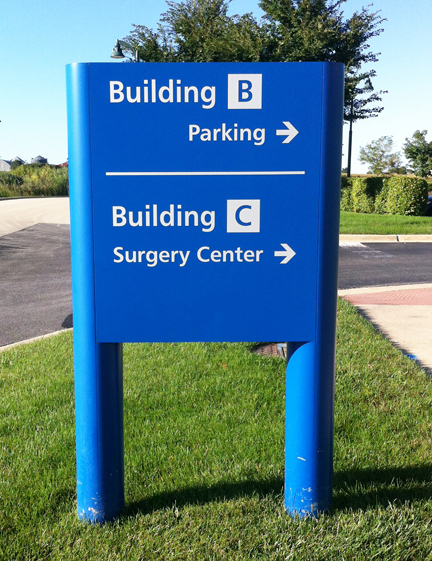 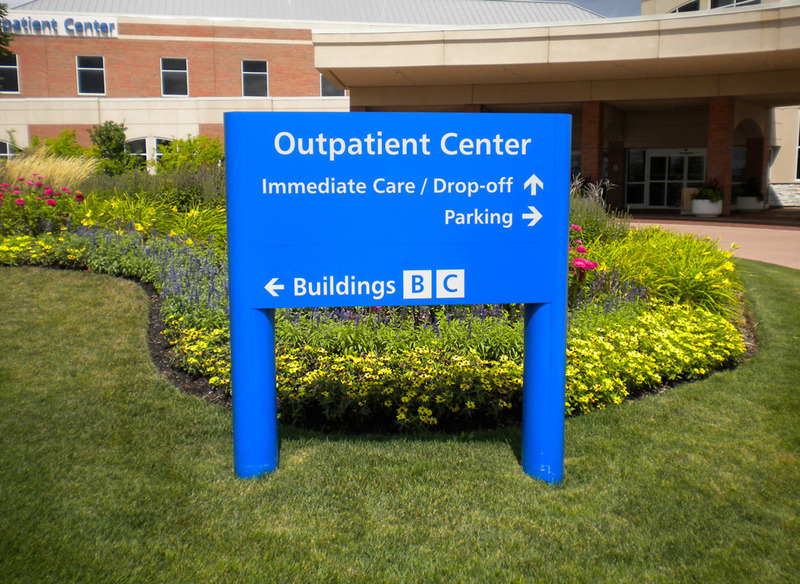 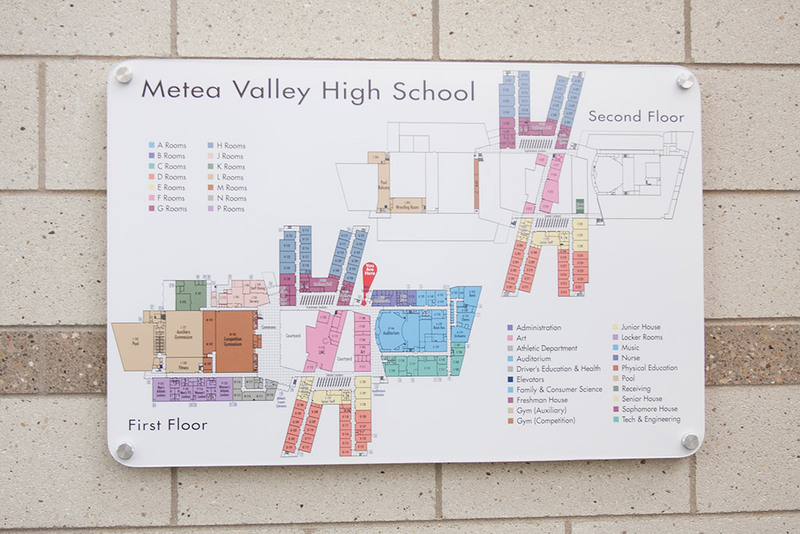 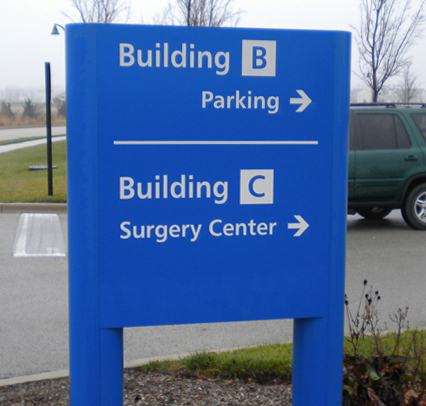 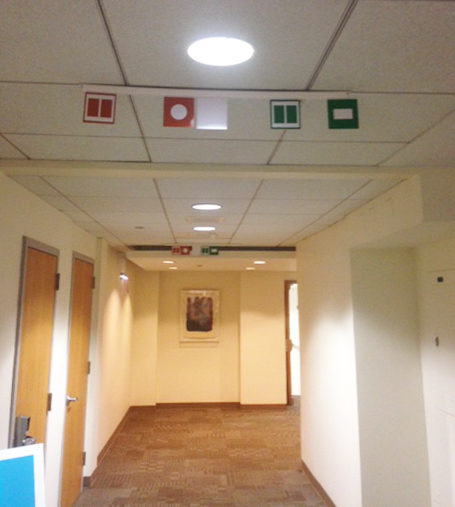 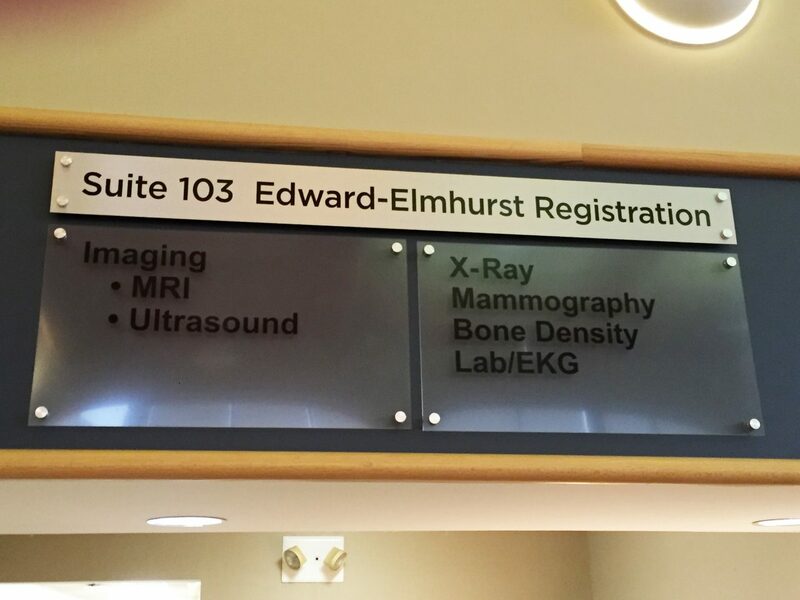 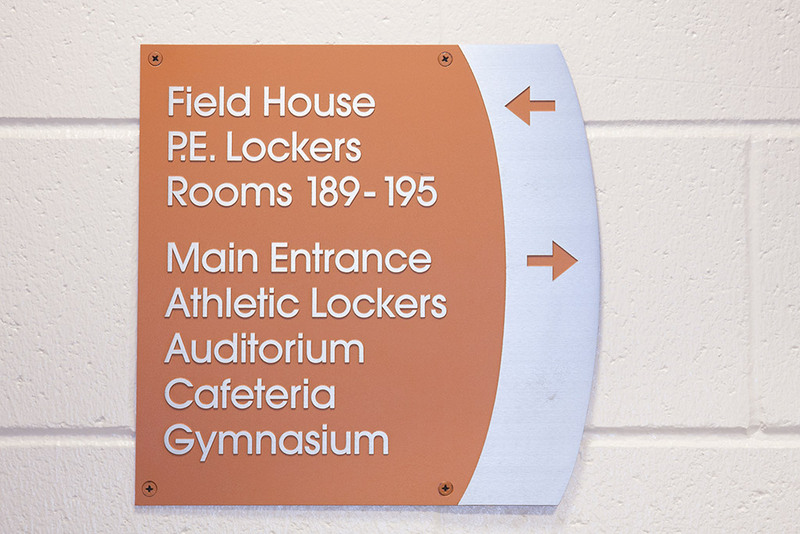 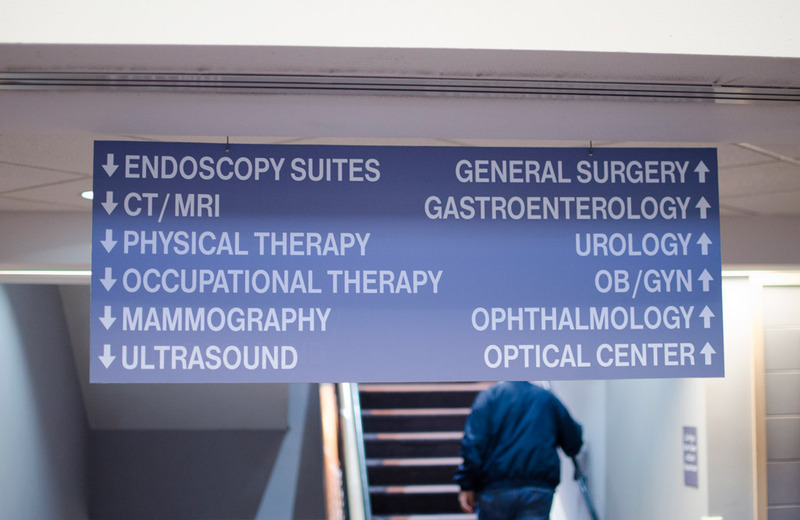 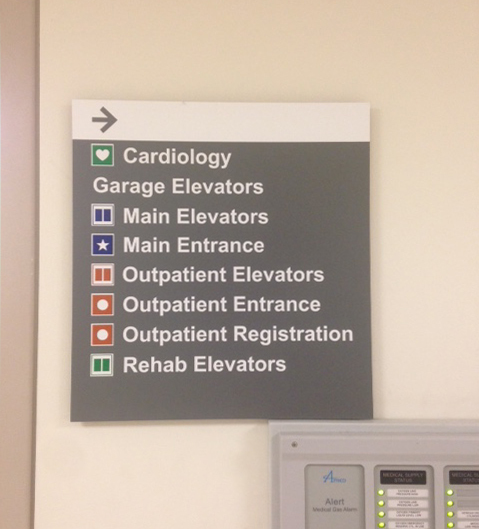 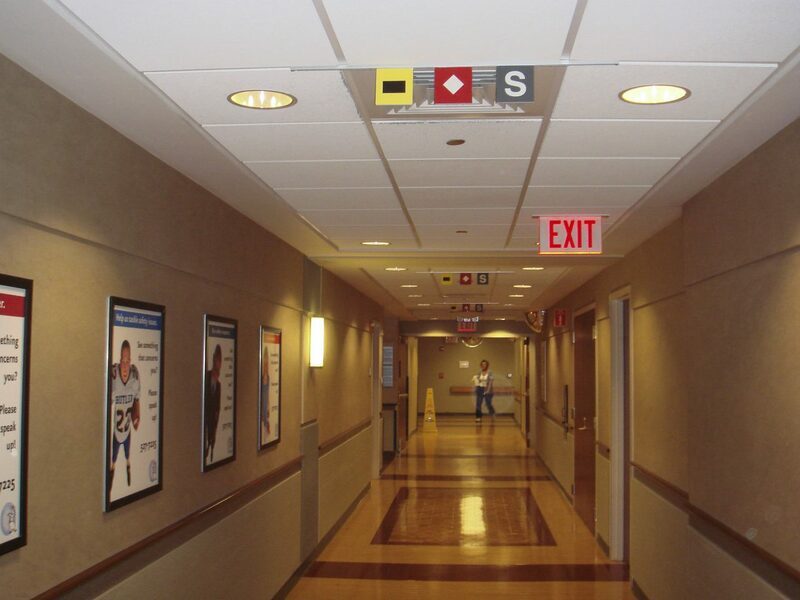 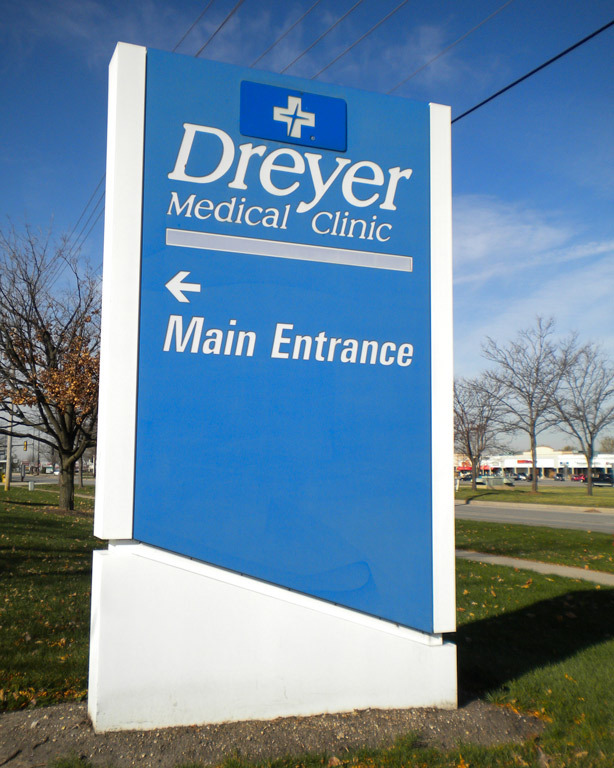 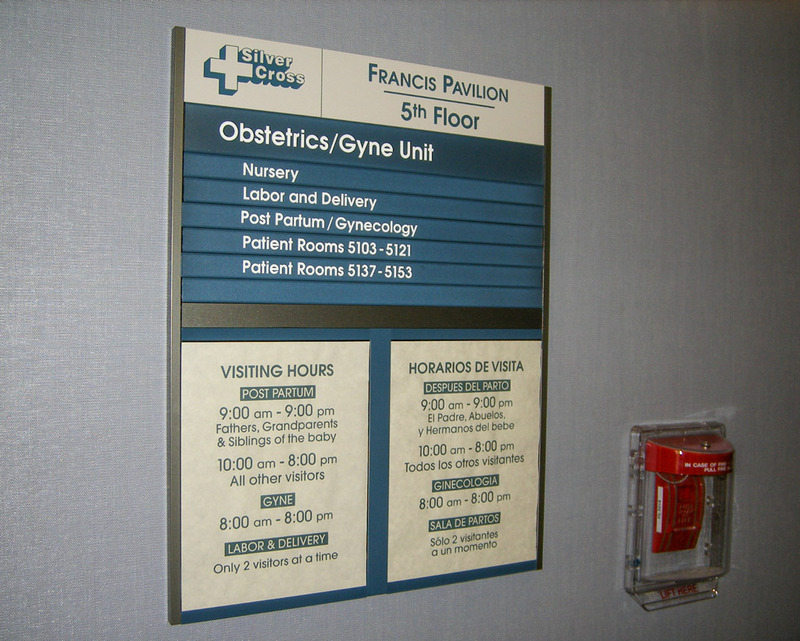 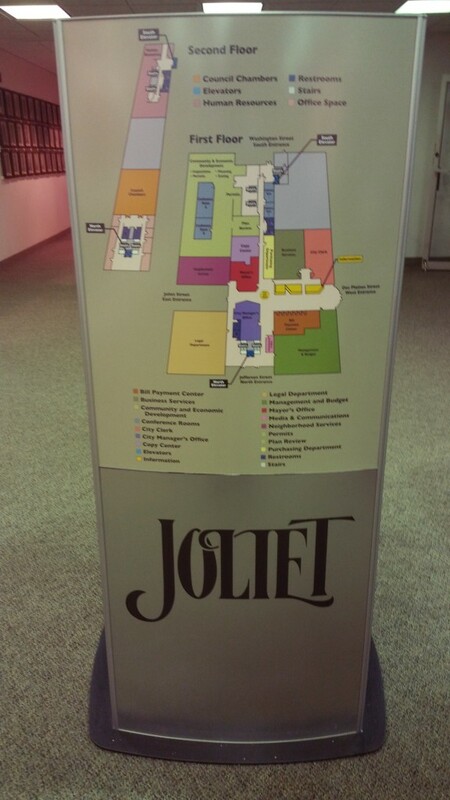 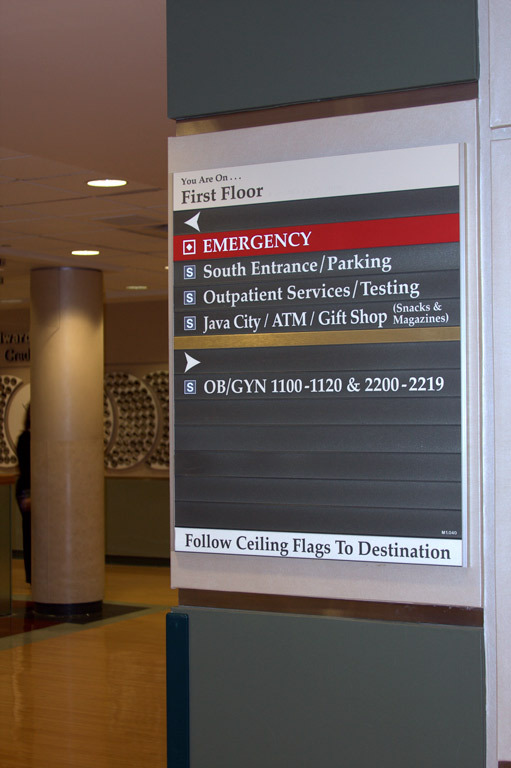 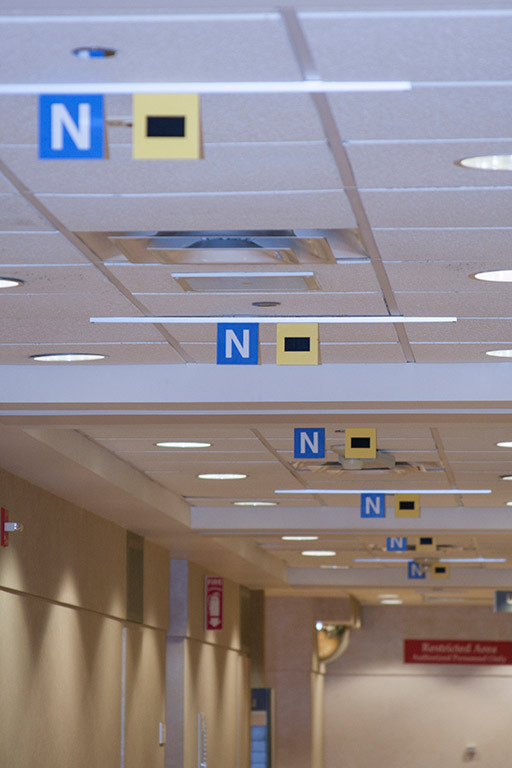 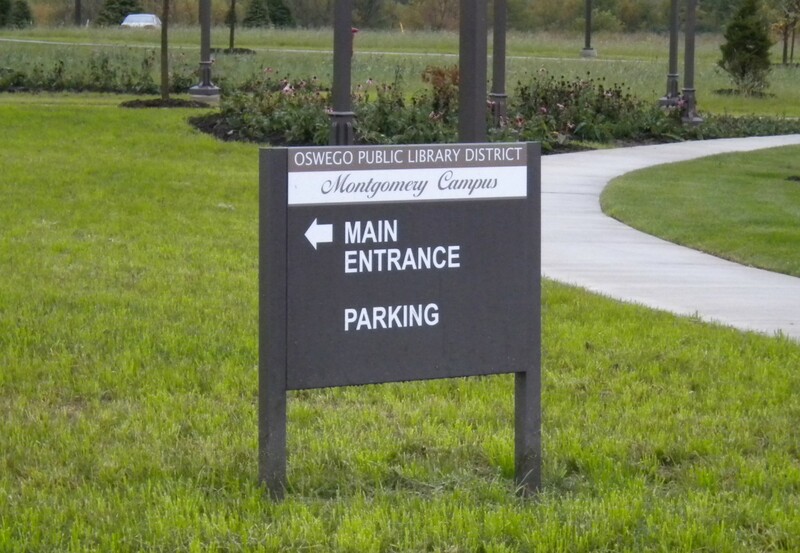 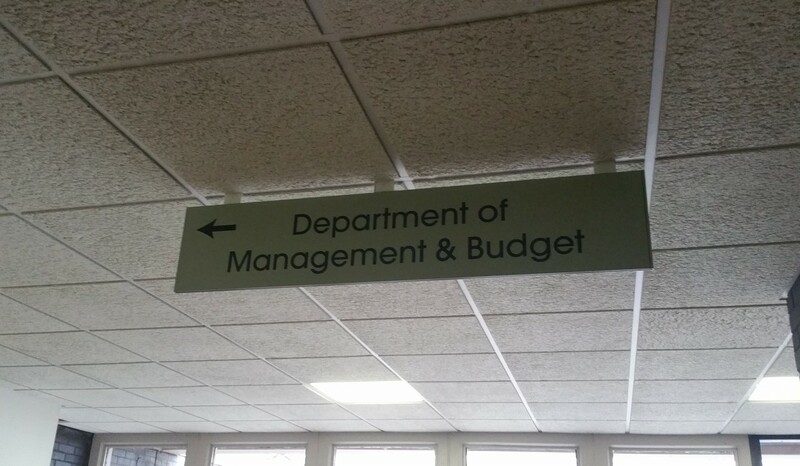 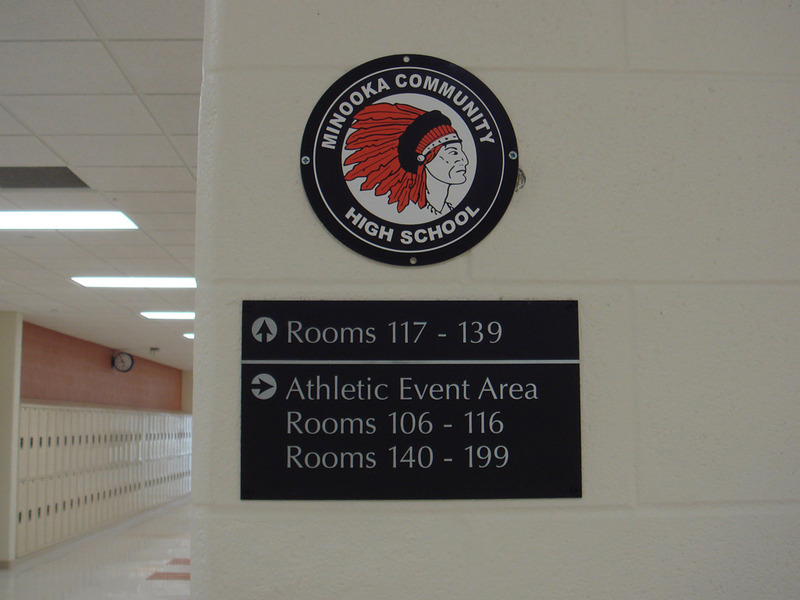 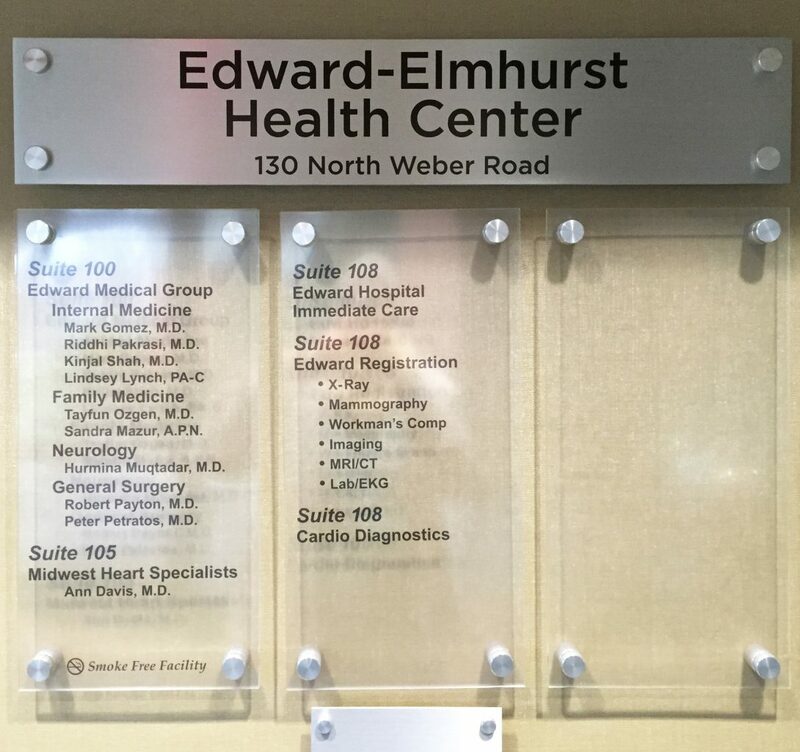 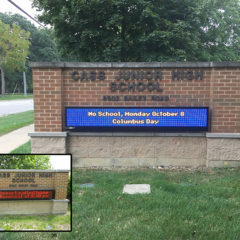 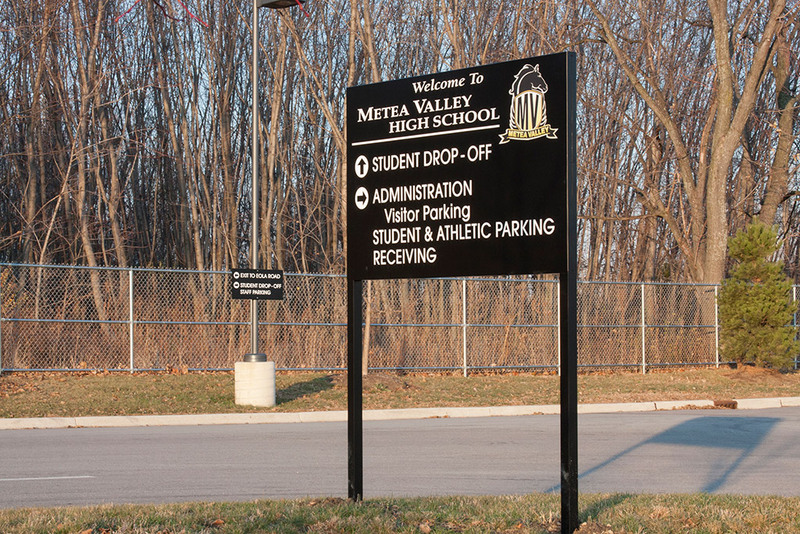 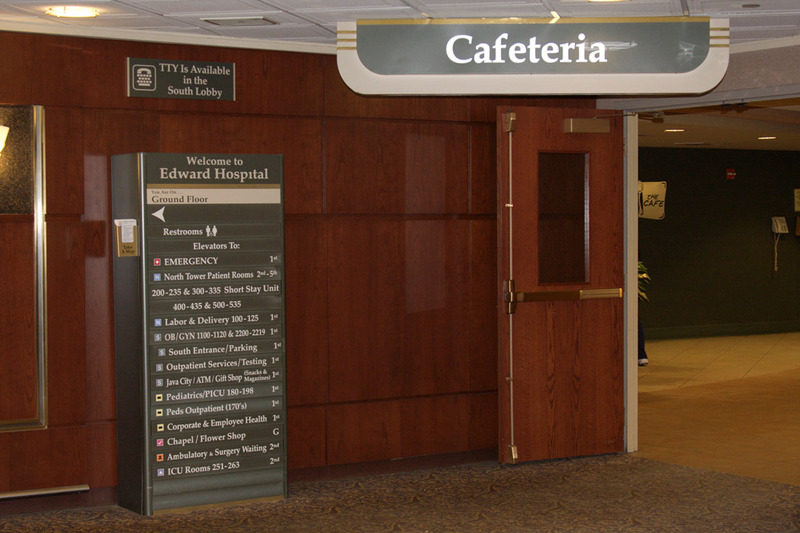 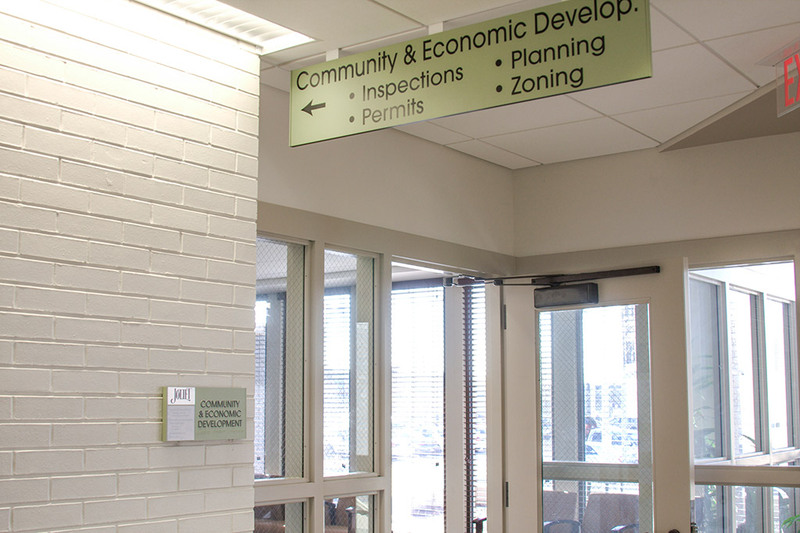 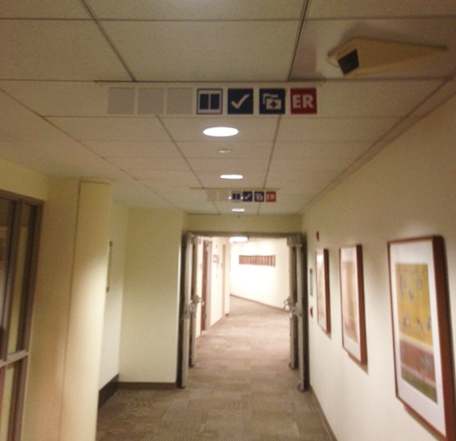 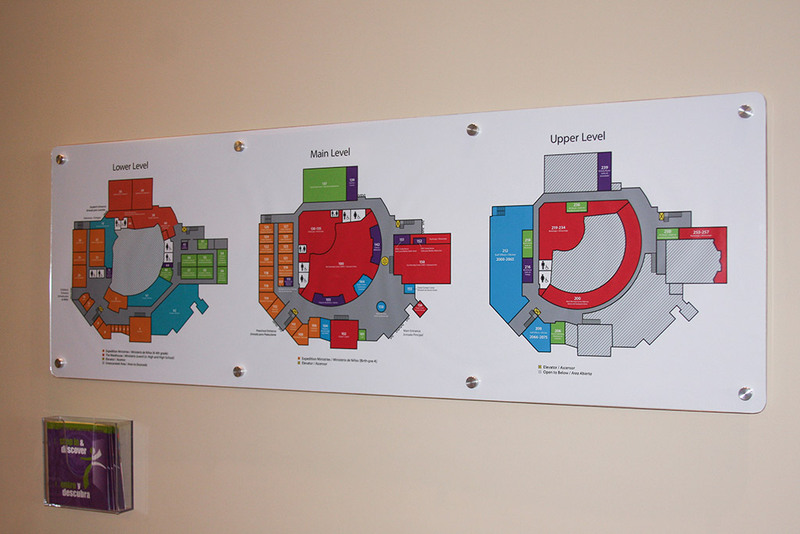 Direct Sign Systems offers interior and exterior wayfinding signage ideal for hospitals, municipalities and schools. 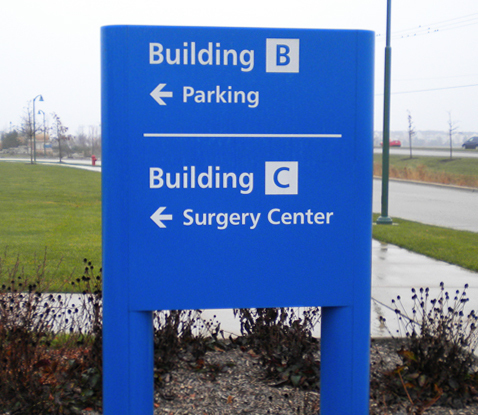 Wayfinding signs make all types of places easier to navigate. 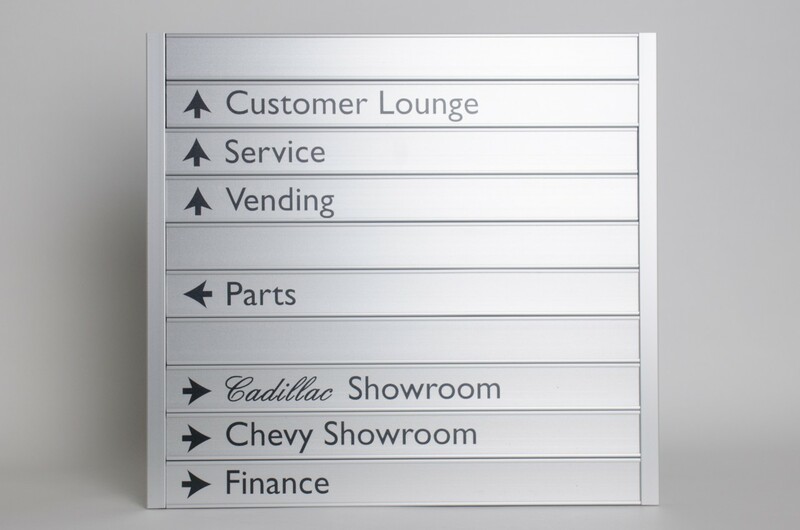 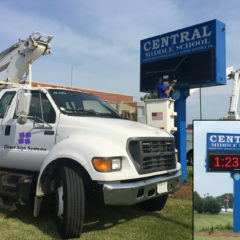 We specialize in creating custom sign systems designed to help people find their way.